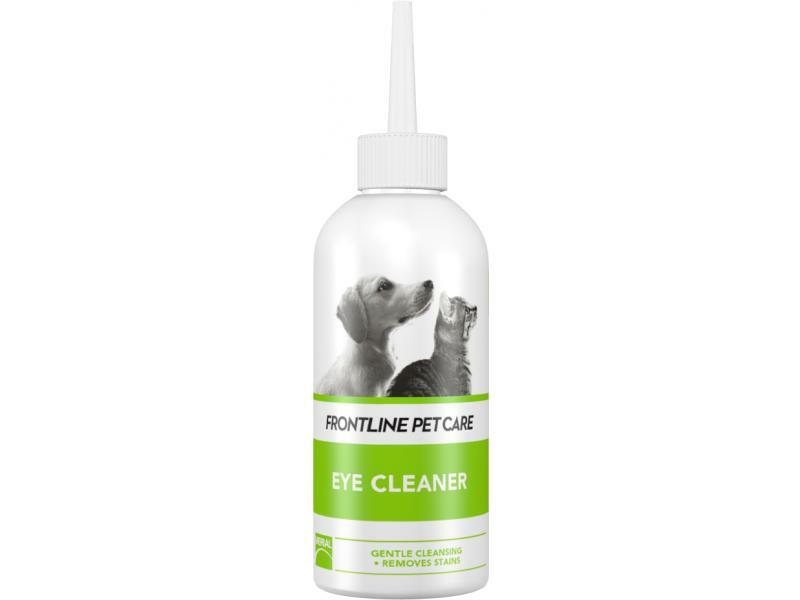 Frontline Petcare Eye Cleaner is a neutral cleansing solution for the eyes and surrounding areas in dogs and cats. Its crystal-clear composition mimics natural tears for safe and gentle removal of debris and stains from around the eyes. 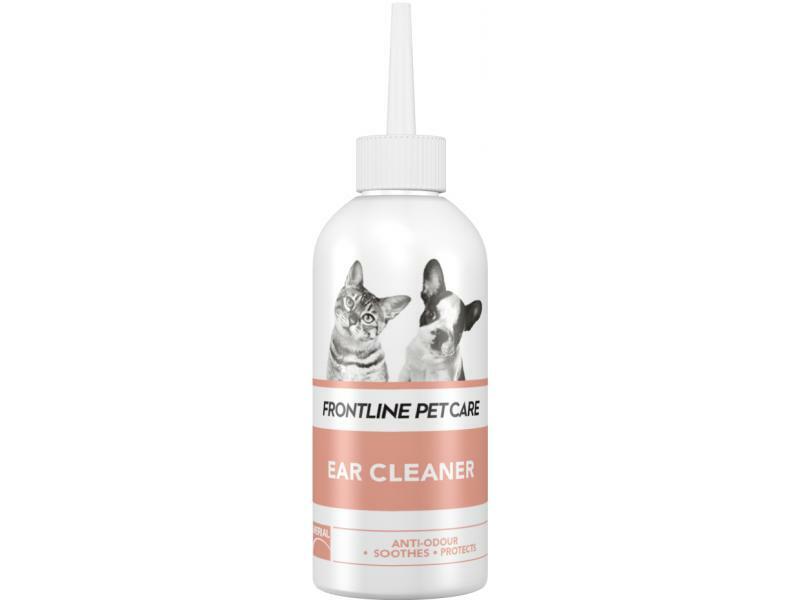 Frontline Petcare Ear Cleaner is a cleansing gel for dogs and cats that also soothes and protects the ears. Zinc and Rhamnose help balance the delicate ecosystem of the ear canal and provide antimicrobial protection while Rhamnose also soothes sensitive and fragile skin. 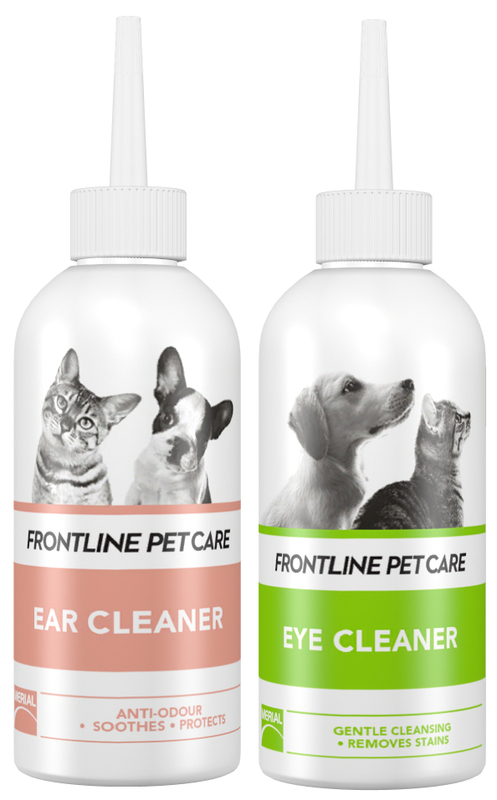 There are currently no questions for Frontline Petcare Ear & Eye Cleaner - be the first to ask one!